Former player of Turkish Süper Lig side Alanyaspor, Senegalese international defender Lamine Gassama joins Göztepe on a 3-year contract. Gassama will be joining the pre-season preparations at the end of his national team’s 2018 FIFA World Cup campaign. 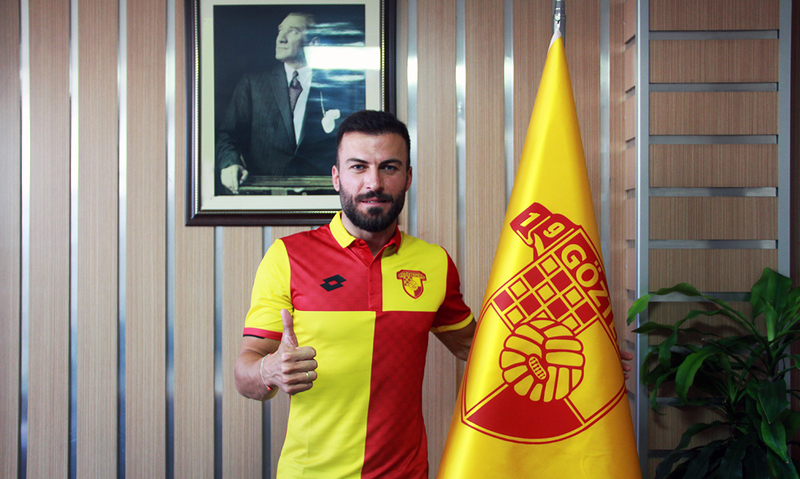 Former player of Turkish Süper Lig side Alanyaspor, Turkish defender Berkan Emir joins Göztepe on a 1+1 year contract. 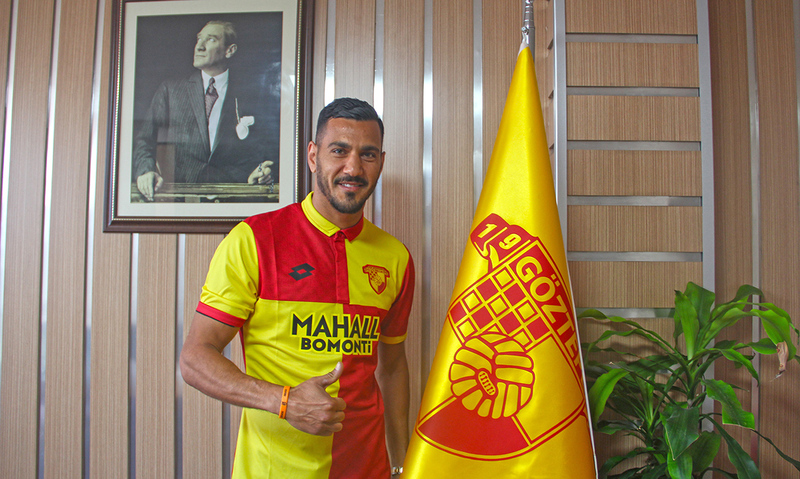 Former player of Antalyaspor, Turkish attacker Deniz Kadah joins Göztepe on a 2+1 year contract. 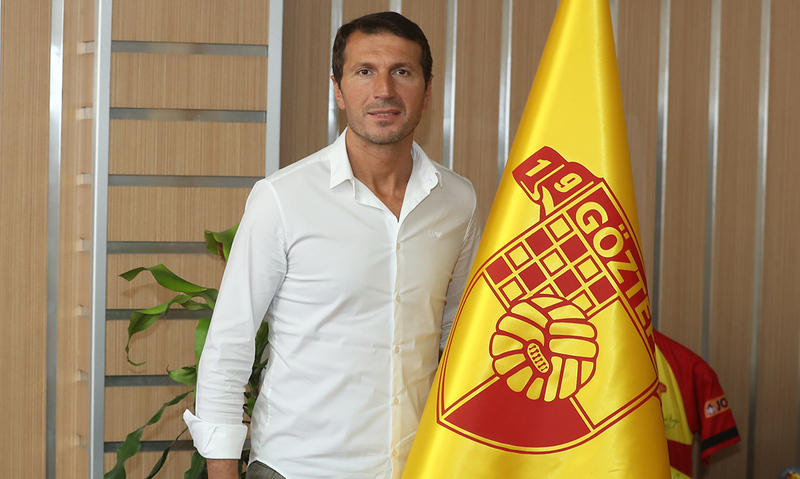 44-year-old Bayram Bektaş is officially the new Göztepe head coach after signing his 1+1 year contract with the club.